Puts Even the Most Tolerant 6 Feet Under - 20% THC! 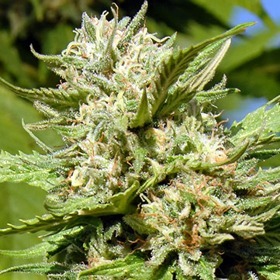 Headstone Seeds are packed with both White & Amnesia genetics for a full-on mind & body melt that'll make you forget you even have a face - let alone a brain. She's a mind-number & a couchlocker! 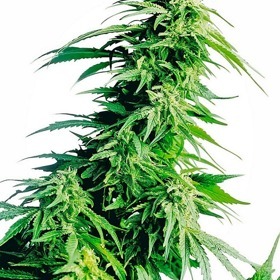 Tasting like NYC Diesel & smelling of fuel & hash, Heavy Head Seeds are pleasantly strong in every single way, especially when the effects kick in. Expect a medical-grade, near-narcotic stone that'll make your face feel like it's melting right off your skull! Short, Bushy & Tough Enough to Take a Ton of Abuse! If this is your first time, this is the AutoFem for you! 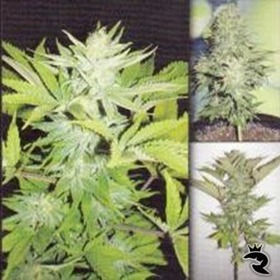 Hindu Kush Auto is small & easy to manage with a very fast finish & the ability to thrive in the worst conditions. Get yours now! Small, Compact, Fast, Not Too Smelly - Perfect for Indoors! 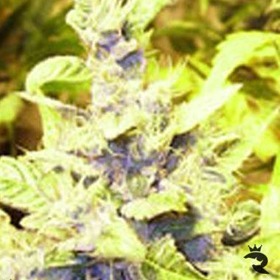 Hindu Kush is a smallish, beginner-friendly strain that finishes so fast you won't have time to make too many mistakes. But, if you do, this Indica is very forgiving. Stones are very strong but clear & functional. 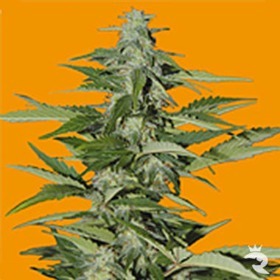 Ideal for the northern hemisphere due to its mold resistance, Holland’s Hope produces a mild stoned effect that is so pleasant and not to mention the smoke is smooth and quite subtle. Holland's Hope has been grown in Holland since the early 1980’s and consistently is a colorful heavy Indica variety with a knockout stone. 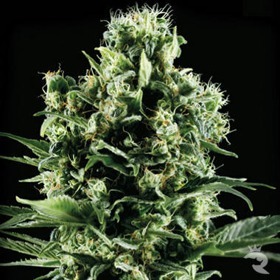 Reach the Top with Holy Grail 69 Seeds! Luxurious, hedonistic & totally indulgent, Holy Grail 69 is a ferocious mix of Punky Lion & Pure Haze with tropical pineapple flavour, 21% THC & up to 800-gram yields.